Now-a-days we are constructing structures in such inaccessible place that the in-situ concrete production, in many cases, is impossible. We have witnessed the concreting in Burj Khalifa at extreme elevation. Powerful concrete pump lifted this concrete to the desired elevation. Now our question is, does powerful pump is enough to make reached concrete such elevation, produced at ground or at plant or at any suitable location? The answer is no. we have published numerous post about concrete pumping, blockage, factor effecting efficient pumping and some guideline to make concrete pumpable. 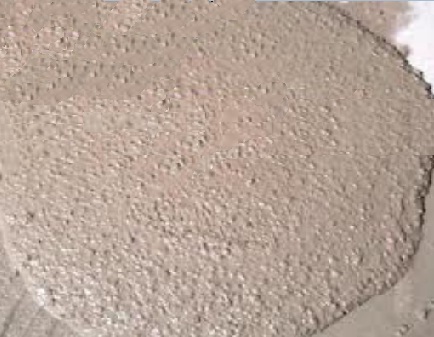 ASTM C1017: The concrete that maintain its cohesive nature with a slump of more than 7.5 in, ….. 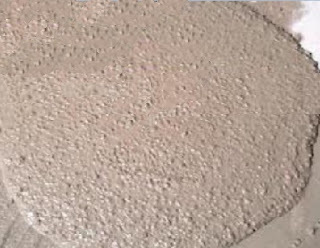 This concrete does not subject to segregation, retardation at usual rate or suffers excessive bleeding, in one word it offers a cohesive mix at even such large slump. Now we can increase slump with increased water/cement ratio. But it renders an extremely inferior quality concrete with all negative impact of segregation which is not expected in our regular concreting practice. So, we will use plasticizing admixtures to obtain this concrete. These admixtures are normally termed as HRWRA which must conform to ASTM C 494.
a) Concrete is transported to job site having (2-3) in. initial slump and plasticizers are added at job site to reach desired slump of 8” or more. b) Plasticizers can be added at plant to furnish placement slump then delivered to job site. But the concrete having plasticizers lose slump at a rapid rate than that of concrete having same slump but not produced with plasticizers.